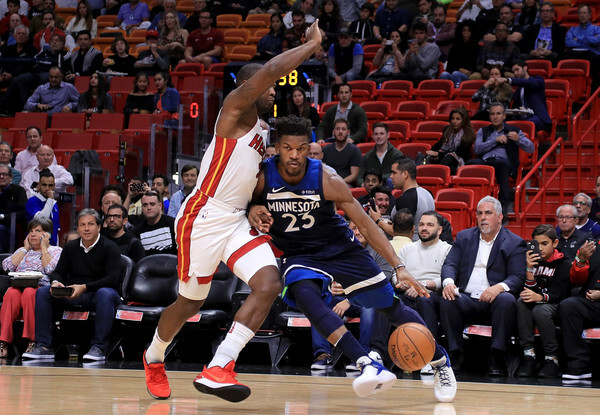 The Miami Heat has been considered a favorite to land disgruntled Minnesota Timberwolves All-Star Jimmy Butler all week. 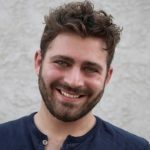 According to a Friday evening report, fans could find out very soon whether or not Butler will be headed to South Beach. 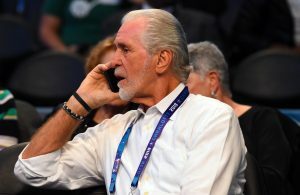 Based on the report, several sources have claimed that the Heat has put forward a final offer that the Wolves will have to either accept or decline. 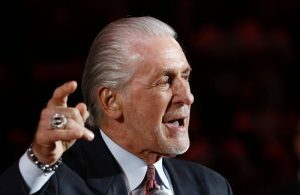 Multiple sources have told @5ReasonsSports & @FusaroESPN today that the Heat made what they deemed a "final offer" to the Wolves on Thursday morning & told the Wolves to sort out their situation….. It is not clear if that has changed since…. The report continued to say that the only team that has been as active as the Heat in trade discussions for Butler is the Houston Rockets. It is unclear what exactly the Rockets have offered in return for Butler, but there is very little doubt that Miami has many more available assets when it comes to youth and talent. As for Butler, earlier this week the talented two-way player made it known that Miami was his preferred destination in a trade. 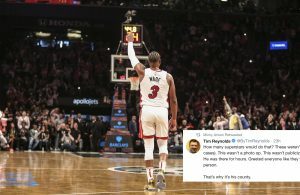 Whether or not Butler gets his wish and ends up in Miami is yet to be seen. What is clear, however, is that the Heat is ready to make a deal. It’s now up to the Wolves’ front office to decide whether or not Miami’s offer is enough to convince Minnesota to pull the trigger.